Explore the capital city adorned in lights, terrify yourself with a data visualisation exhibition and read up on what your use of typeface says about you. What: Lights will be illuminating London’s streets this month as a new festival showcases electric installations across the capital. 30 exhibits will be spread across four main areas, including the West End, King’s Cross, Mayfair and Westminster. You can check out a map for Lumiere London on its website. Info: Free – no ticket needed. What: For gadgets and new technology launches, the four-day International Consumer Electronics Show (CES) is leading the way with the latest in virtual reality, smart tech, 3D printing and much more. With a conference and exhibition, there will also be talks and keynotes looking at trends and issues in the tech industry, and is expecting 150,000 attendees. Info: Prices range from $350 (£238) for individual sessions to $1,700 (£1,158) for an All Access Pass. Visit the International CES website to buy tickets. What: Art Vinyl announces its annual shortlist of the 50 best record sleeve designs of 2015 in November – this month, it’s set to crown one as the overall winner. 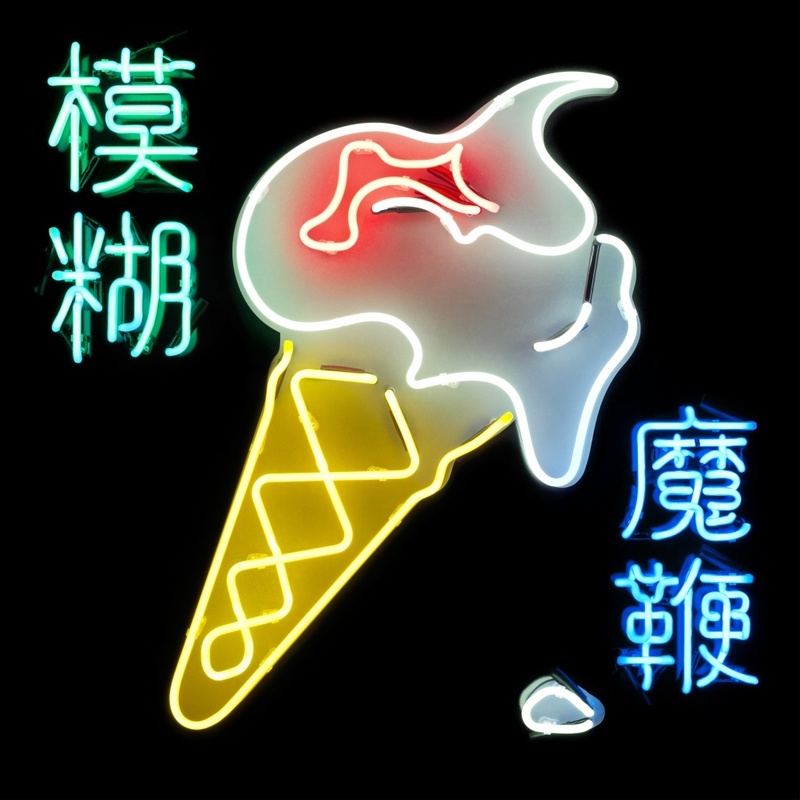 In the running is cover art for albums by Kendrick Lamar, New Order and Blur. Info: The award is based on public vote, so until 7 January, anyone can nominate their favourites online via Art Vinyl’s website. What: Designer, typographer and researcher Sarah Hyndman specialises in the psychology behind typefaces and spends her time delving into the greater meanings behind them. She set up Type Tasting three years ago to showcase her research, and her work examines topics such as how a particular typeface might taste, feel or smell, how they might dress, or how they might act on a date. 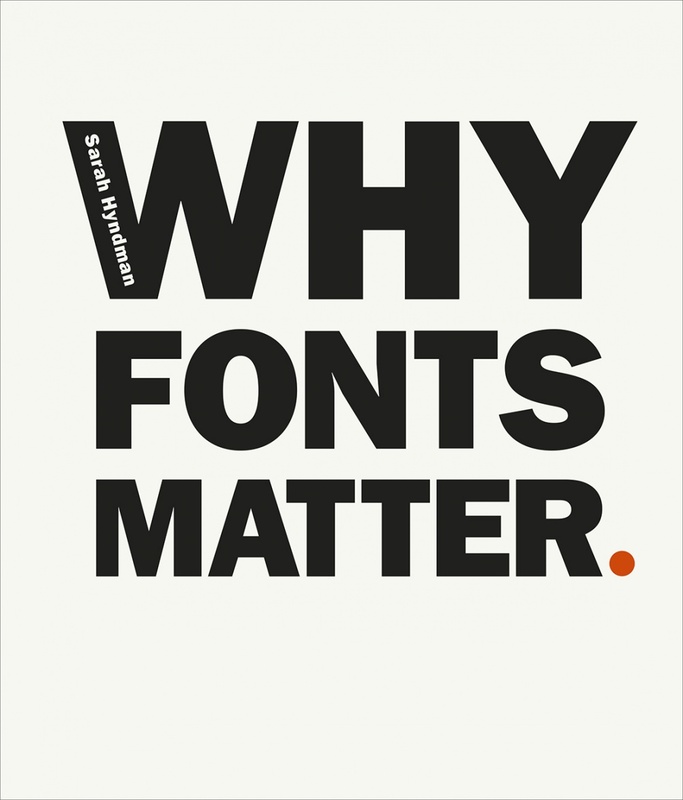 Her new book Why Fonts Matter is out this month, and explores how typefaces can influence the choices people make. Info: Priced at £16.99, it will be available to buy online from Virgin Books, Ebury Publishing. 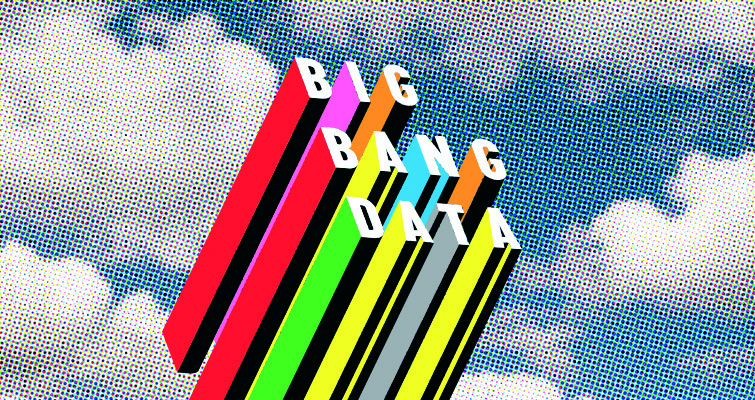 What: Big Bang Data uses design to reveal how sharing information with the world on a daily basis has become an integral part of our lives. From terrifying stats to exploring the selfie culture, this exhibition uses commissioned work by designers and artists to make data beautiful and easily digestible. It is accompanied by colourful graphics created by designer Morag Myerscough, in her signature style. Info: Open daily 10am – 6pm, with last admission at 5.15pm. Tickets £12.50/£9.50 concessions on the door.